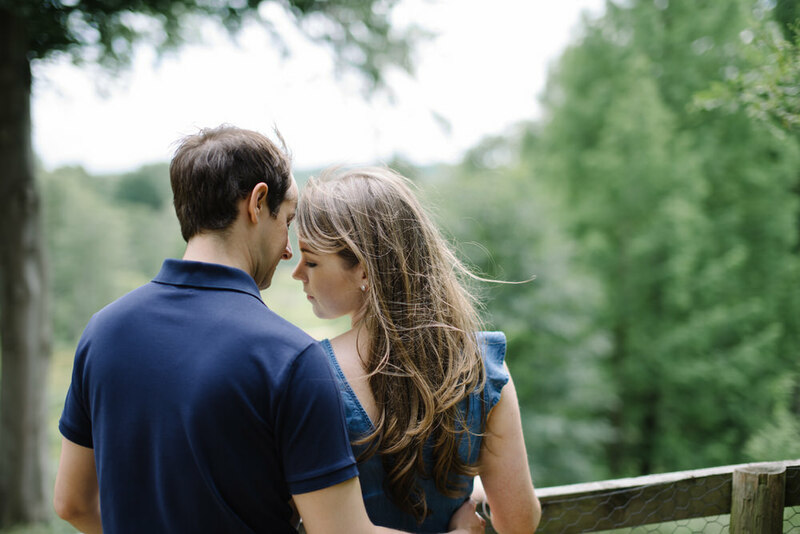 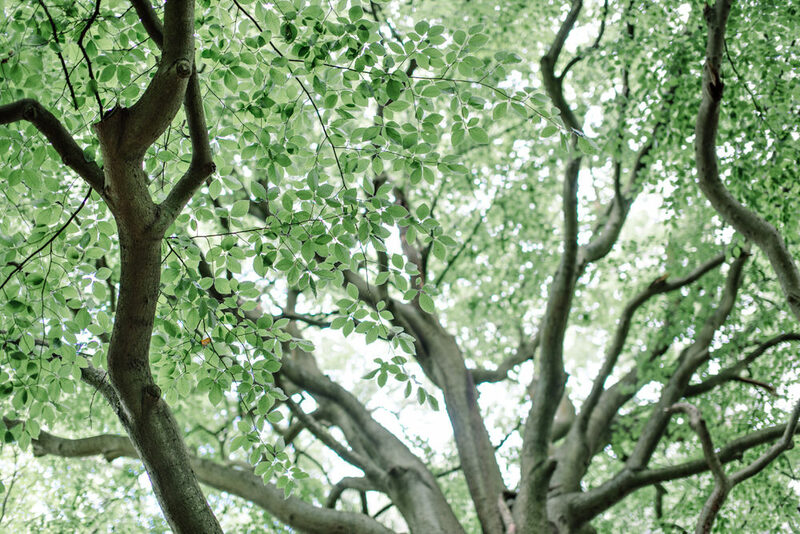 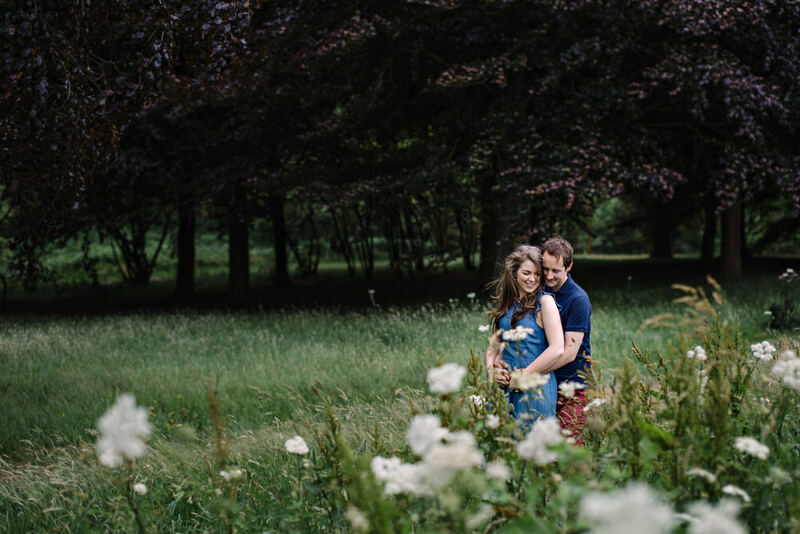 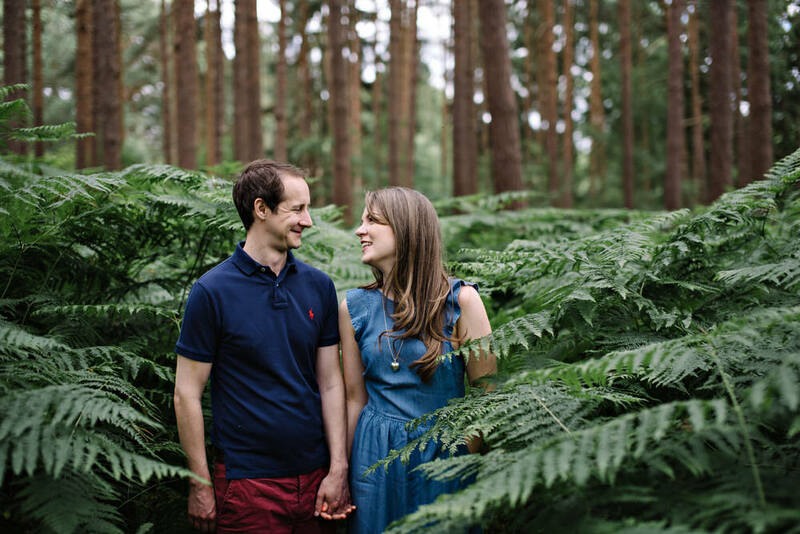 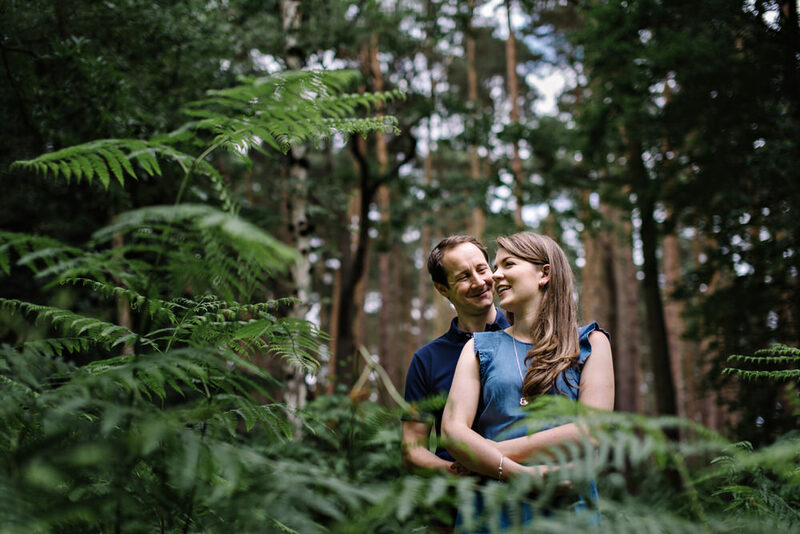 There are so many fabulous locations for a pre wedding shoot in Surrey and the surrounding area and I was delighted when Lucy and Roger suggested going for a walk around Windsor Park with it’s woodland and meandering pathways. 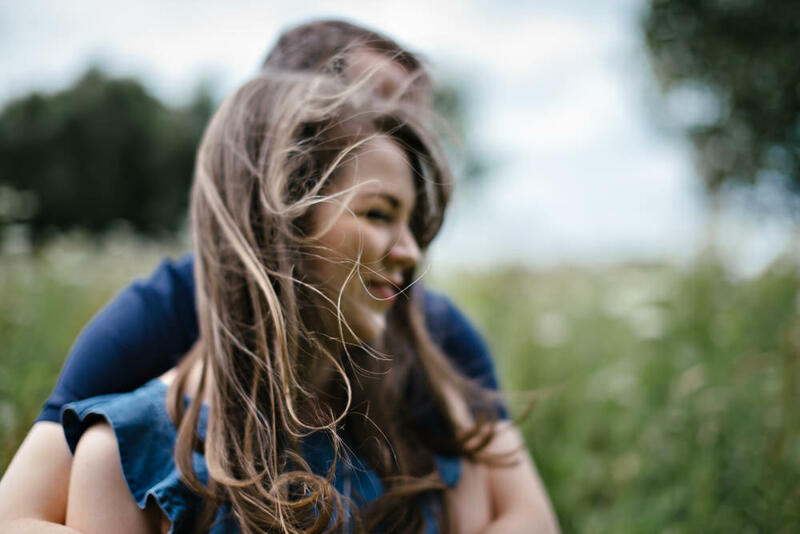 It was one of those bright and breezy summer days that whips the hair around the face …and gave us some fun hair shots in the process. 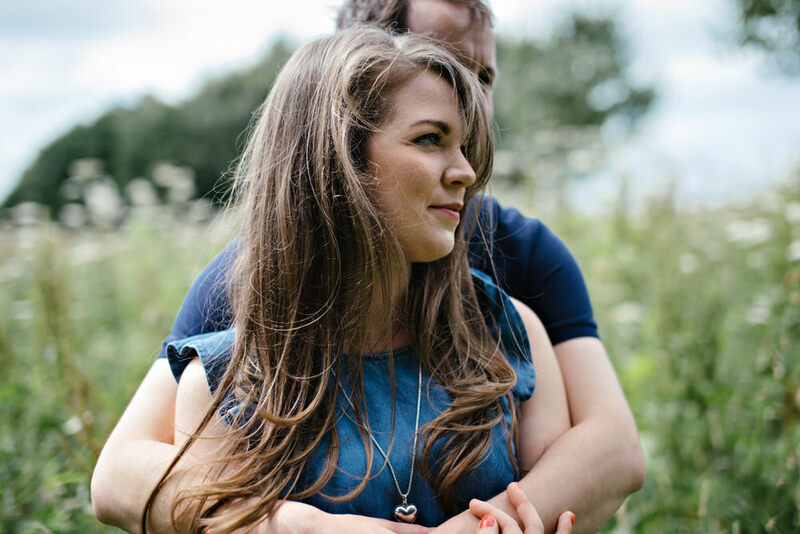 We met in the local pub for a chat about, amongst other things, what happens during the pre wed photo session and a few tips of how to feel relaxed in front of the camera. 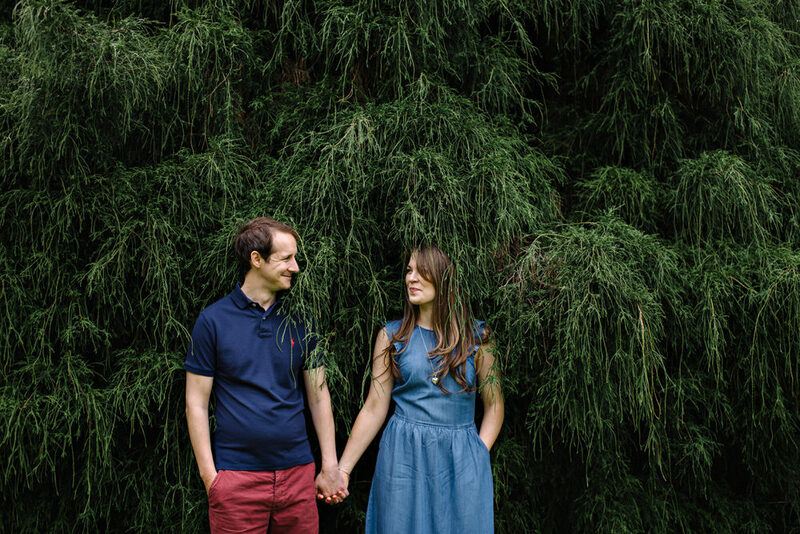 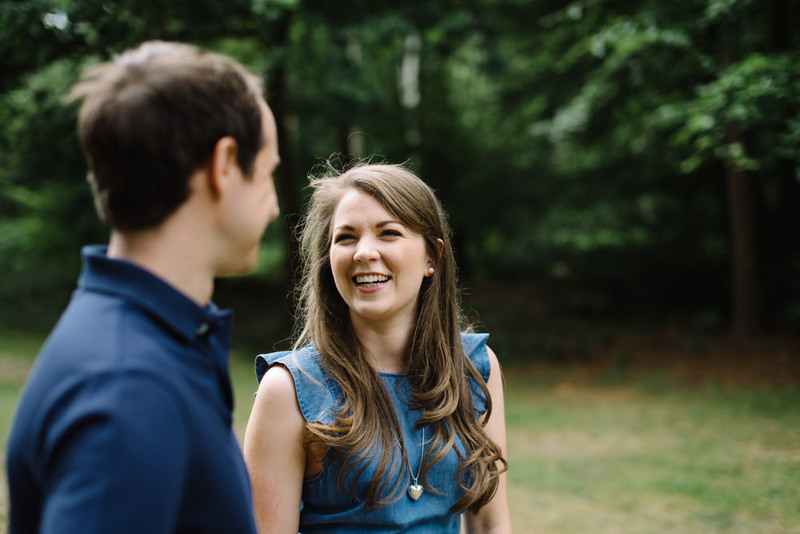 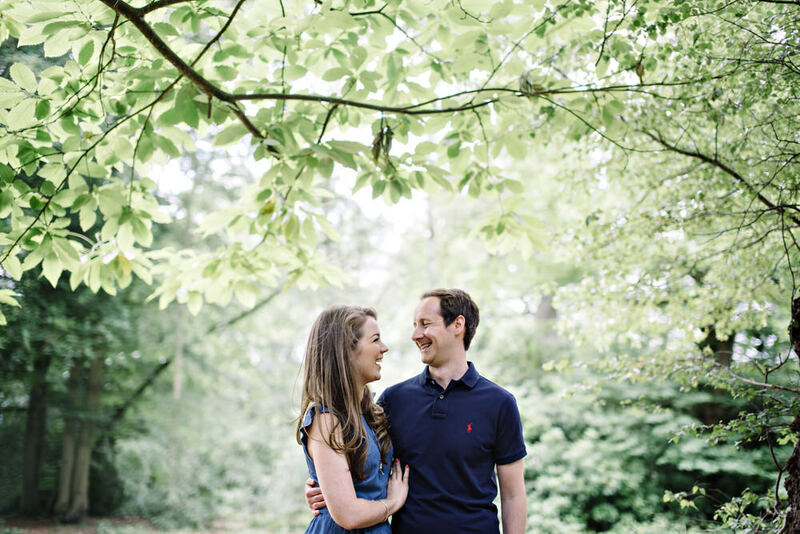 I hadn’t met Lucy and Roger before even though they’ve booked me for their wedding (which is coming up in a few weeks time) so it was a good opportunity to find out a little bit more about them as a couple and also what the have planned for their wedding at Great Fosters. 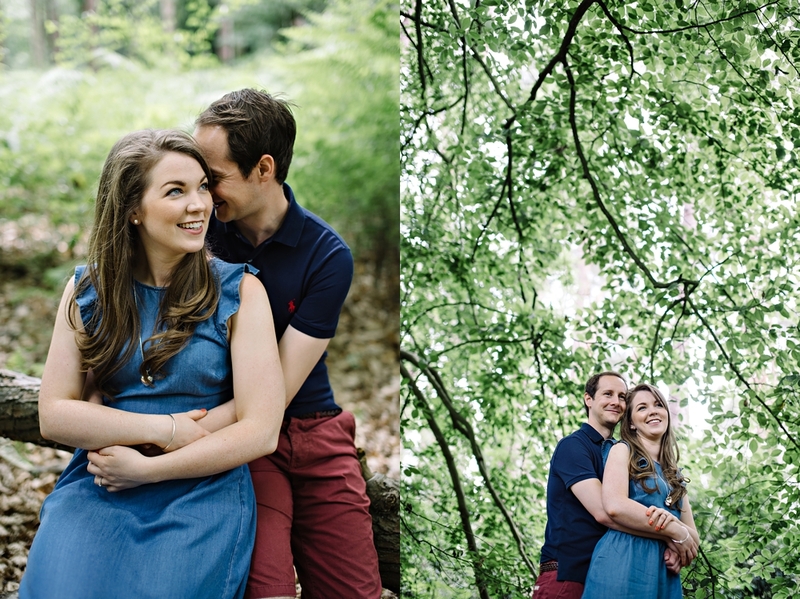 It sounds fab and I can’t wait! 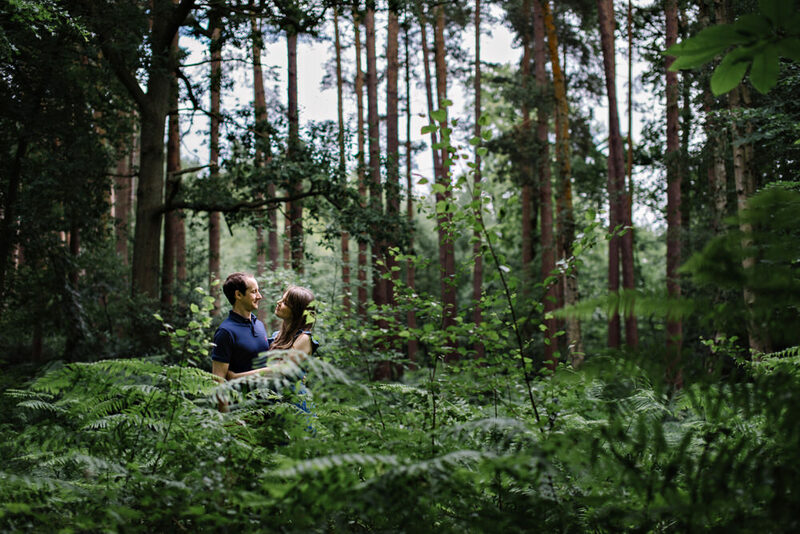 We had a good old natter about all things wedding and life stuff before heading out into the woods. 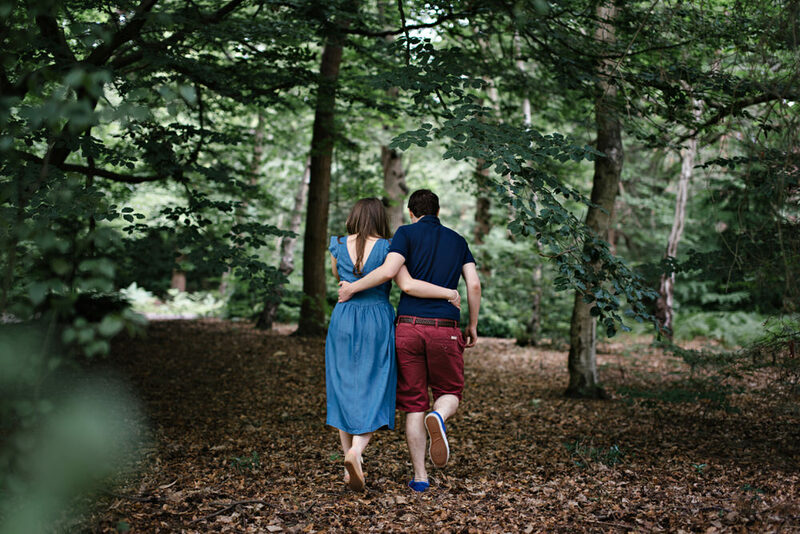 After a couple of ‘ice breaker’ fun things we walked and stopped, chatted, walked some more..all very relaxed. 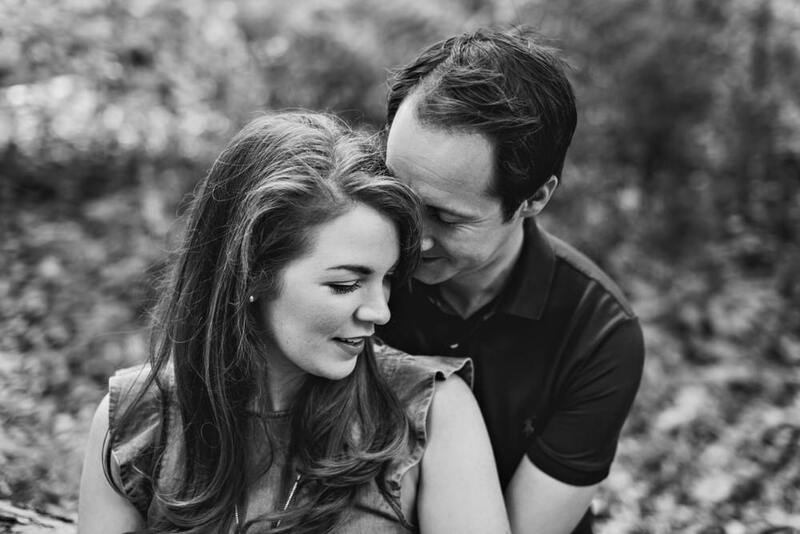 If you’re thinking of having a pre wedding shoot, there are lots of reasons to consider doing it, the main one being that you get to have a wonderful set of photographs of yourselves as a couple in a natural way that shows who you are and how you feel about each other, without the restrictions of time that you inevitably get on a wedding day. 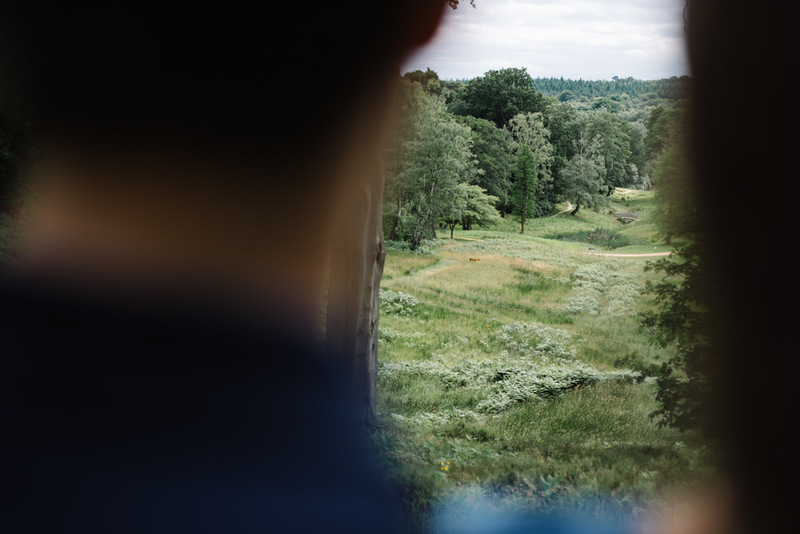 It also helps you get used to having the camera around which, let’s be honest, even in our selfie saturated times is still a bit weird. 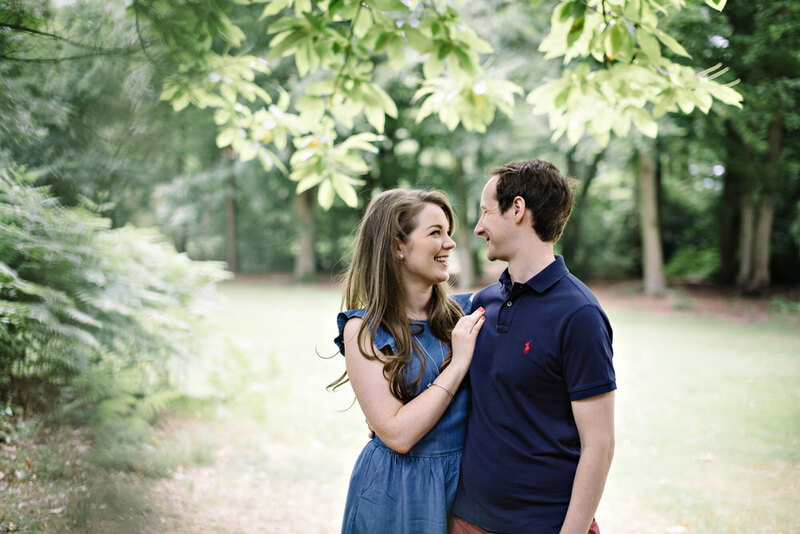 Click on the links to see other engagement photo sessions in RICHMOND and in LONDON. 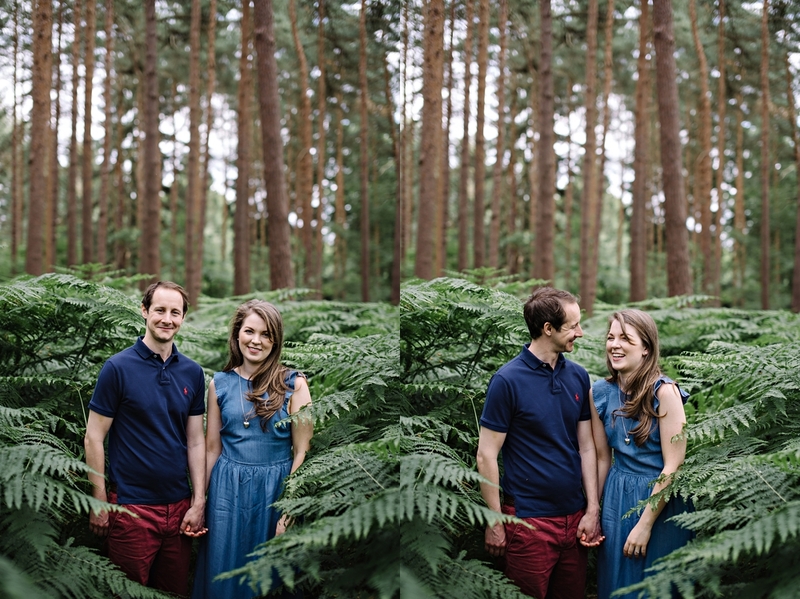 It was really lovely hanging out with Lucy and Roger and getting to know each other better, here are some of my favourite shots from our walk. 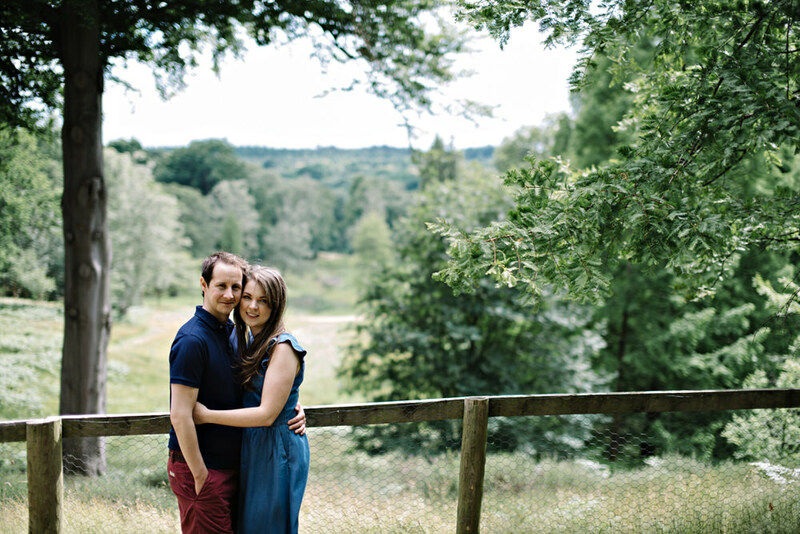 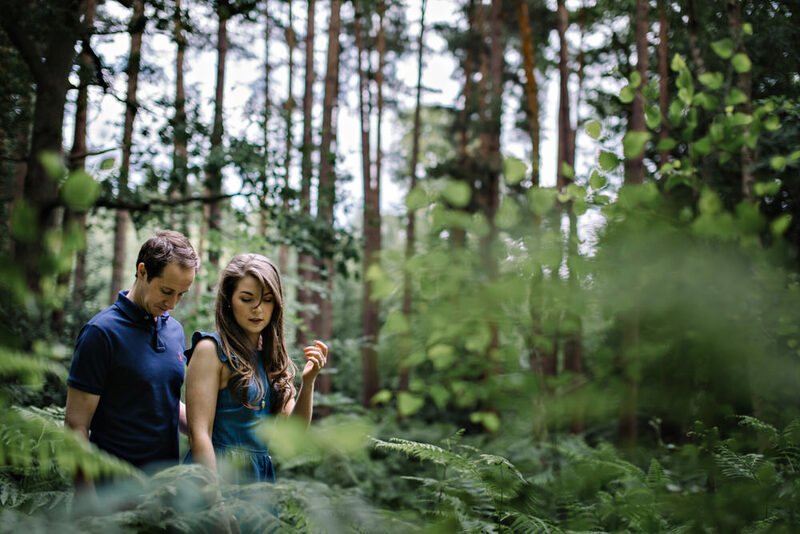 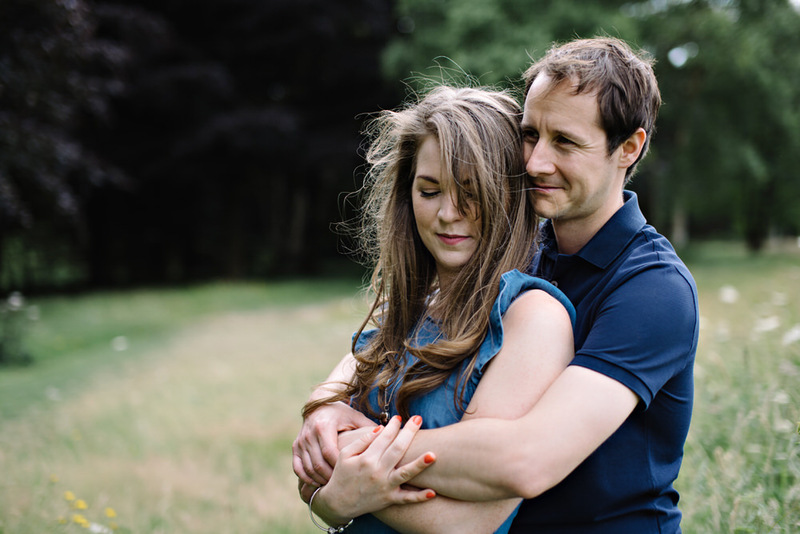 If you’d like to find out more about having a pre wed shoot, please do get in touch.